Partnering with Sadler Sports & Recreation Insurance and the SODA insurance plan. Partnering with Sadler Sports & Recreation Insurance and the SODA insurance plan to provide our endorsed insurance program for member organizations. Entire Process Takes Less Than 5 Minutes to Apply & Pay! You will receive your Proof-of-Coverage Documents in 12 to 24 Business Hours! Rates are effective 01/01/2019- to 12/31/2019. Coverage is provided for one year from the effective date of the policy. *Coverage Add-On’s are only available when General Liability is purchased. “Select the type of coverage you want to buy” -Choose the limit of coverage you wish to purchase. “Select the Sport and Number of Teams below” – Choose Archery as the sport and enter the number of teams in your organization. **If your team has more than 25 players, you will need to purchase an additional team. You will be asked on the next screen to enter these team names. You will continue through the review of the application and entering your contact information. 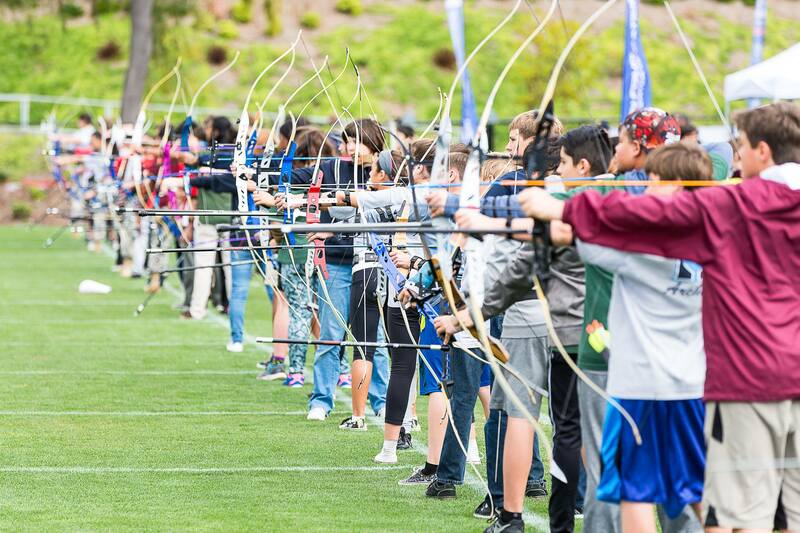 IMPORTANT: During the application process, you will be asked your “Organization Affiliation.” Please select “Olympic Archery In Schools” from the drop-down menu.